John Carl Dreyer, Jr. passed away on Jan. 28, 2019, at the Renaissance Assisted Living in Coeur d’Alene, Idaho, at the age of 80. John was born on June 20, 1938, to John Carl Dreyer, Sr. and Ruth Virginia (Briery) Dreyer, in Monterey Park, Calif. He lived at the Driftwood Dairy Farm in Southern California until the age of 9, when his father passed away. He and his wife, Taimi (Alma) lived in Sylmar, Calif., later moving to Camp Verde, Ariz., Roseberg, Ore., Spirit Lake, Idaho, and finally settling in Post Falls, Idaho, to be near family. John was a very gentle, kind and generous man. In his early years he was an outstanding athlete, earning all four letters while at La Puente High School in Southern California, and he was also president of his senior class. He played semi-pro baseball as a catcher, later joining the U.S. Marine Corps, stationed in Japan. He was very proud of his military service. In 1955, the newspaper in Palm Springs had a contest to name the paper. John’s submission was selected, “The Desert Sun,” and the newspaper is called that to this day. John had a love of motorcycles in his younger days. 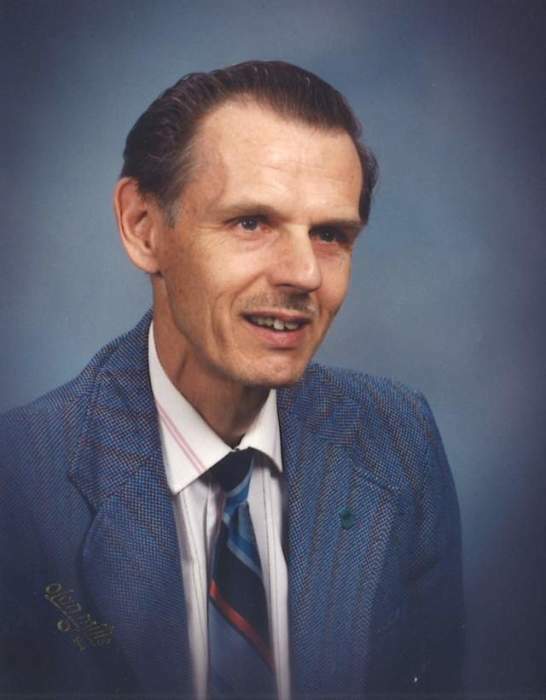 John had a love for the Lord, and he was a member of the Coeur d’Alene Seventh-day Adventist Church for over 40 years. He looked forward to the day when Jesus would return and he would be reunited with his beloved wife. John is survived by his brother, Tom and wife, Nancy in N.C.; sister, Nancy Vahey in Ontario, Calif.; three stepsons: Clint in Post Falls, Chuck and wife, Sue, also in Post Falls and Andy and wife, Cindy in Phoenix, Ariz. John never had children of his own, but he had a loving family that included 10 grandchildren and numerous great-grandchildren and great-great-grandchildren from his stepsons. Papa John will be missed and always loved by his family. He was preceded in death by his parents, wife Taimi (Alma); stepson, Curtice Anderson and loving daughter-in law, Emma Lee Anderson. A special thank you to the staff at the Renaissance Assisted Living who cared for John for the last several years and to, Hospice of North Idaho, along with the volunteers who came to visit and gave the presentation of a plaque of appreciation for his military service. Also- a thank you to the Veterans Administration that took care of his medical needs for many years.